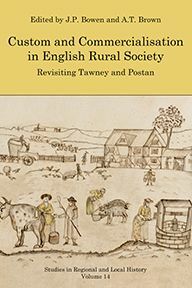 This book seeks to explore the changing nature of English society through a case study of countryside and town in southern England during the period from c.1380 to c.1520. 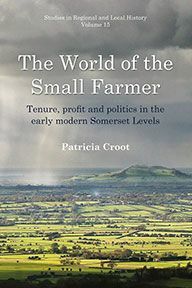 It explores the influence of landscape and population on the agriculture of Wiltshire, the regional patterns of arable and pastoral farming, and the growing contrast between the large-scale mixed farming of the chalklands and the family farms of the claylands. 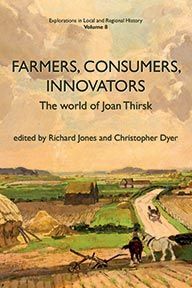 It examines the changing situation of the rural tenant population as it reacted to the greater opportunities available in the land-market. During this period, Wiltshire became one of the great cloth-producing counties of England (as reflected in its rising taxable wealth). Such economic expansion generated jobs both within the industry and beyond, stimulating the market for food, services and manufactured goods. Salisbury was one of the greatest cities in the kingdom, and below this was a hierarchy of interesting lesser towns. 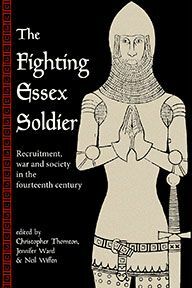 But such growth generated its own problems: more and more people became dependent on the cloth trade and particularly on exporting cloth; if exports fell, as during the mid-fifteenth-century crisis, they suffered. 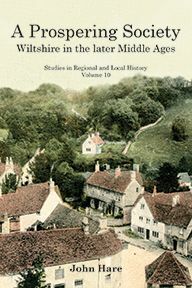 As scholars are increasingly aware, the later Middle Ages was a period of considerable change, and this study contributes to debates about the nature of both change and continuity at a national level. It will also be of value to local historians interested in one of the most important periods in Wiltshire's history.